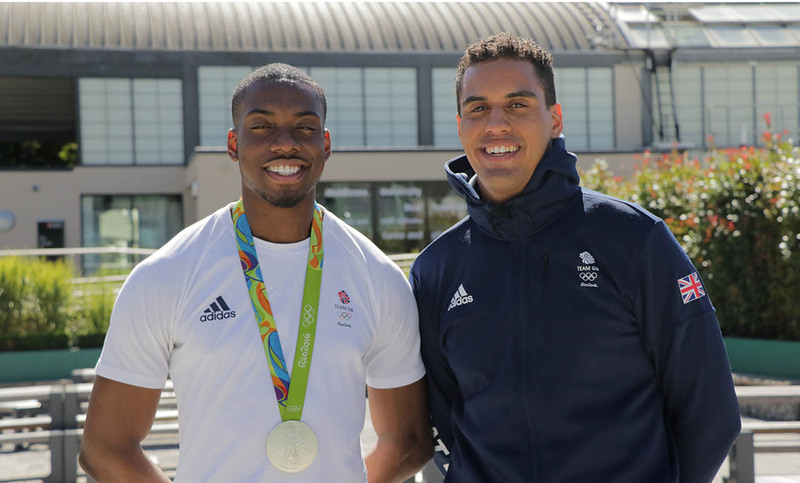 Lutalo Muhammad, currently studying BSc Sport and Exercise Science at Middlesex, secured a silver medal in the men’s -80kg taekwondo competition at the 2016 Olympic Games in Rio de Janeiro. Lutalo kept the final alive to the very last second in a tense face-off with the Ivory Coast's Cheick Sallah Cisse, missing out on a gold medal by just two points. Yesterday was an avalanche of emotions but I am proud to come away from it with an Olympic Silver Medal! Upon his return to Middlesex this week, Lutalo reflected on his time in Rio: "It was my second Olympics and I medalled last time so there was a bit more pressure. It was a fantastic games and I'm really proud to be back with a silver medal round my neck." "It always feels like a homecoming when I'm back at Middlesex. I did my very first strength and conditioning work here and the uni has always supported me," said Lutalo. Lutalo previously became the first ever Brit to win a medal in Olympic men's taekwondo when he was awarded bronze at London 2012. 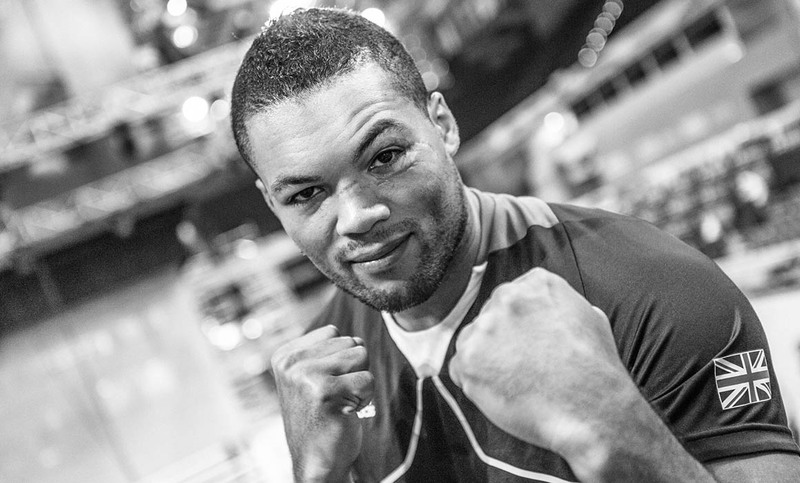 Joe Joyce, graduate of BA Fine Art at Middlesex, won the silver medal in the men’s super-heavyweight boxing competition. Joe progressed through the early stages of the competition without missing a step, only to be denied gold in the final by split decision. Speaking to Sky Sports the morning after the final Joe expressed pride at his achievement. "I feel pretty good, had a great tournament here in Rio, came away with a silver medal. It has just been an amazing experience,” Joe said. Lutalo and Joe weren't the only athletes with Middlesex connections at Rio 2016. Sprinter CJ Ujah, currently a student on BSc Sport and Exercise Science at Middlesex, reached the men’s 100m semi-final in Rio. He also ran in the semi-final of the men’s 4x100m relay for Team GB. At 22 years old CJ is already one of the sport’s most promising athletes, having been part of the gold-medal-winning British 4x100m relay team at the European Championships earlier this year. James-Andrew Davis, former student on BSc Psychology at Middlesex, attended his second Olympic Games to represent Team GB in the men’s individual foil. James-Andrew was defeated in the round of 16 after comfortably winning his round of 32 bout. "It was a great experience going to the Olympics again. The organisers did really well, especially following London 2012," said James of his time in Rio. James was also excited about coming back to Middlesex: "It feels like home to me. The staff are great and they've always supported me with the training and through my studies as well." First year Sport and Exercise Science student Ojie Edoborun also travelled to Rio as part of the men's 4x100m relay squad. Graduate of BA Photography Ashleigh Nelson attended the games as part of the women's 4x100m squad. Team GB finished second in the overall medal table, making Rio 2016 the best British away-from-home Olympics ever.